This published article reviews all studies that validate honey as a novel anti-diabetic agent. 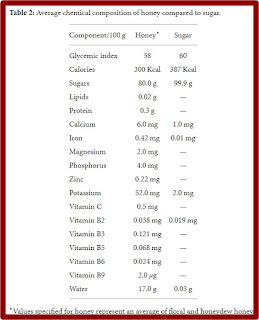 To no surprise, honey has been revered as a naturally, preferred sweetner for diabetics, simply for the fact that it doesn't require insulin to be digested. This peer-reviewed article from Romanian faculty is very qualified to digest the data for the intrinsic value contained within. Diabetes is a metabolic disorder with multifactorial and heterogeneous etiologies. Two types of diabetes are common among humans: type 1 diabetes that occurs when the immune system attacks and destroys insulin and type 2 diabetes, the most common form, that may be caused by several factors, the most important being lifestyle, but also may be determined by different genes. Honey was used in folk medicine for a long time, but the health benefits were explained in the last decades, when the scientific world was concerned in testing and thus explaining the benefits of honey. 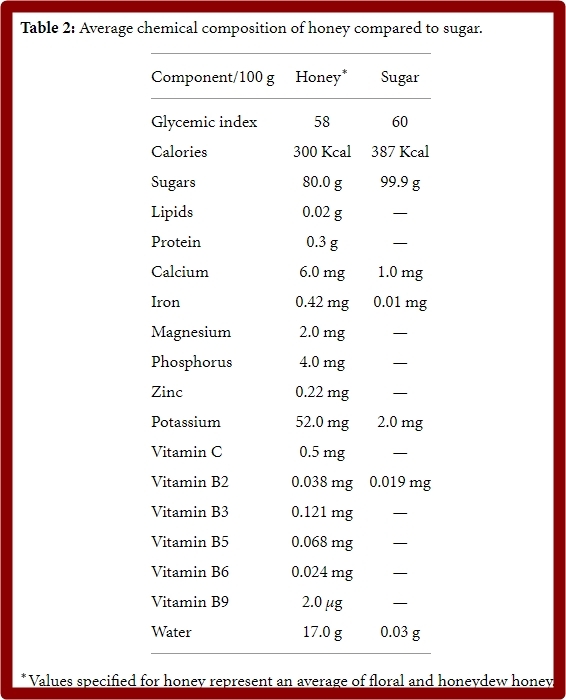 Different studies demonstrate the hypoglycemic effect of honey, but the mechanism of this effect remains unclear. 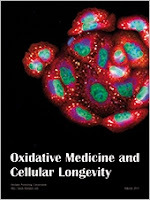 This review presents the experimental studies completed in the recent years, which support honey as a novel antidiabetic agent that might be of potential significance for the management of diabetes and its complications and also highlights the potential impacts and future perspectives on the use of honey as an antidiabetic agent.